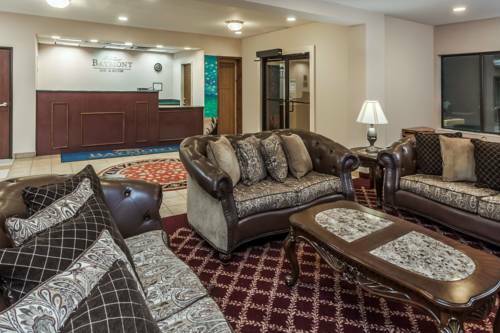 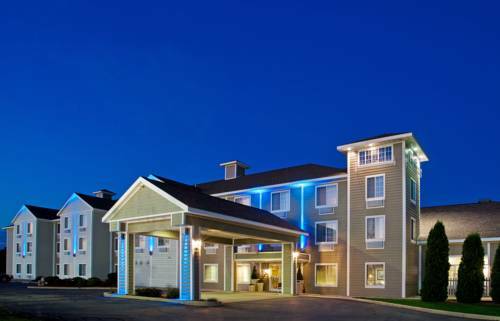 Days Inn & Suites New Buffalo is positioned in New Buffalo, Michigan, an unequaled holiday paradise. 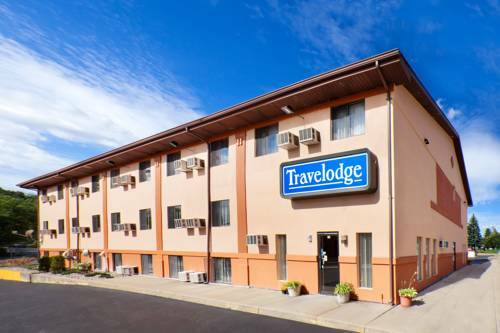 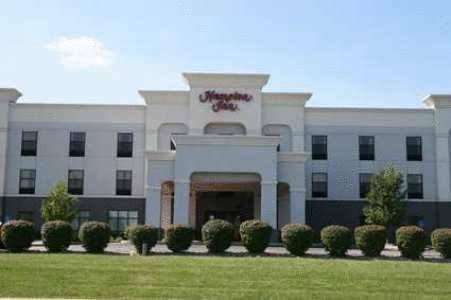 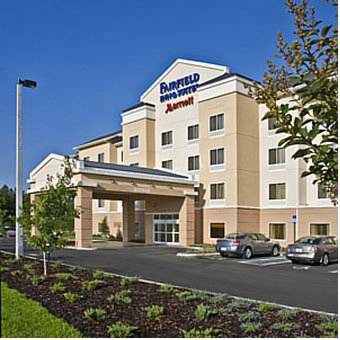 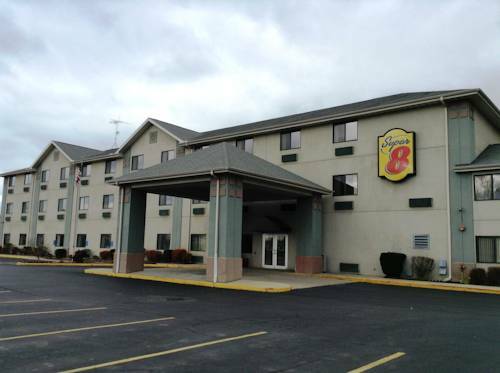 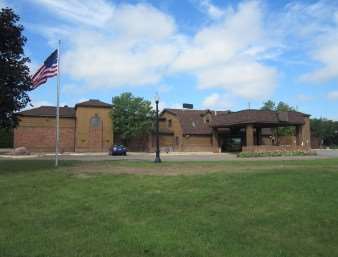 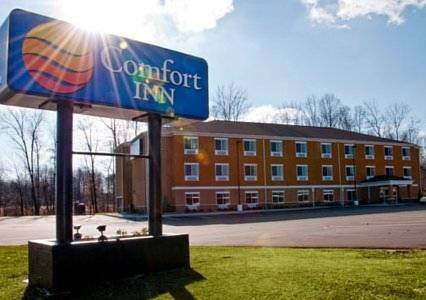 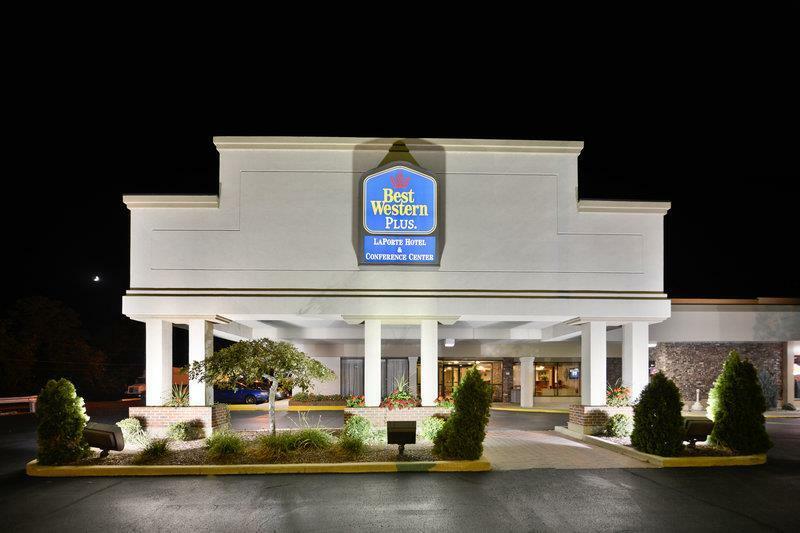 These are some other hotels near Days Inn & Suites New Buffalo, New Buffalo. 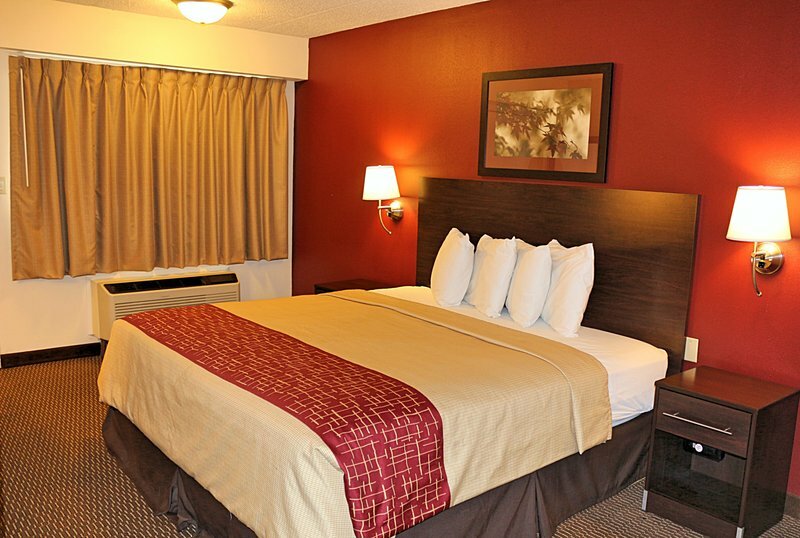 These outdoors activities are available near Days Inn & Suites New Buffalo.